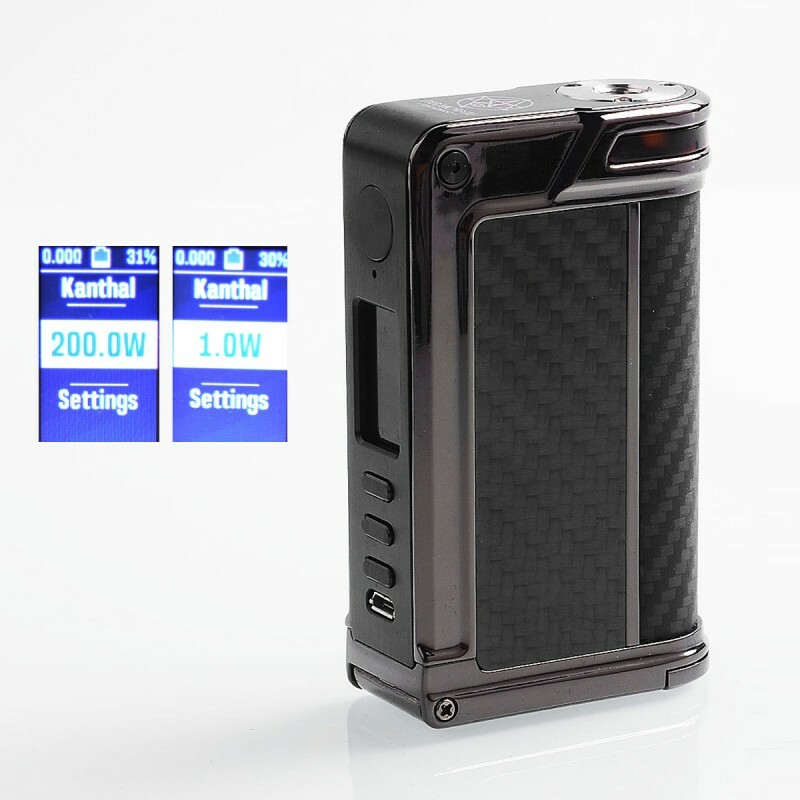 The authentic Lost Vape Paranormal DNA250C Box Mod adopts the most advanced chip from Evolv, the DNA250C chip. 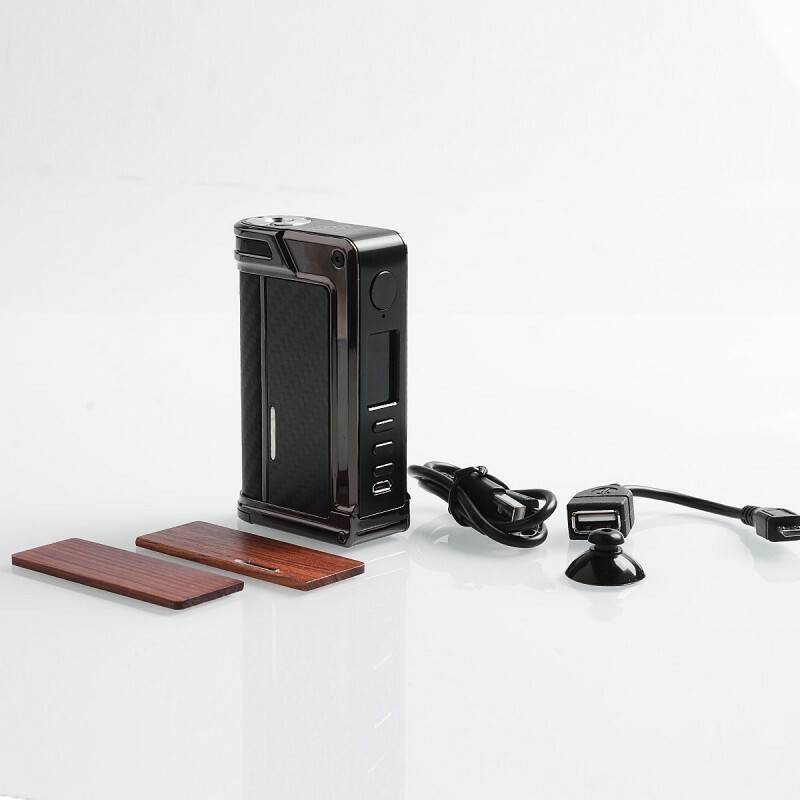 Paranormal DNA250C Mod features Replay mode, which allows vapers to select their own perfect vape and save to replay it over and over. 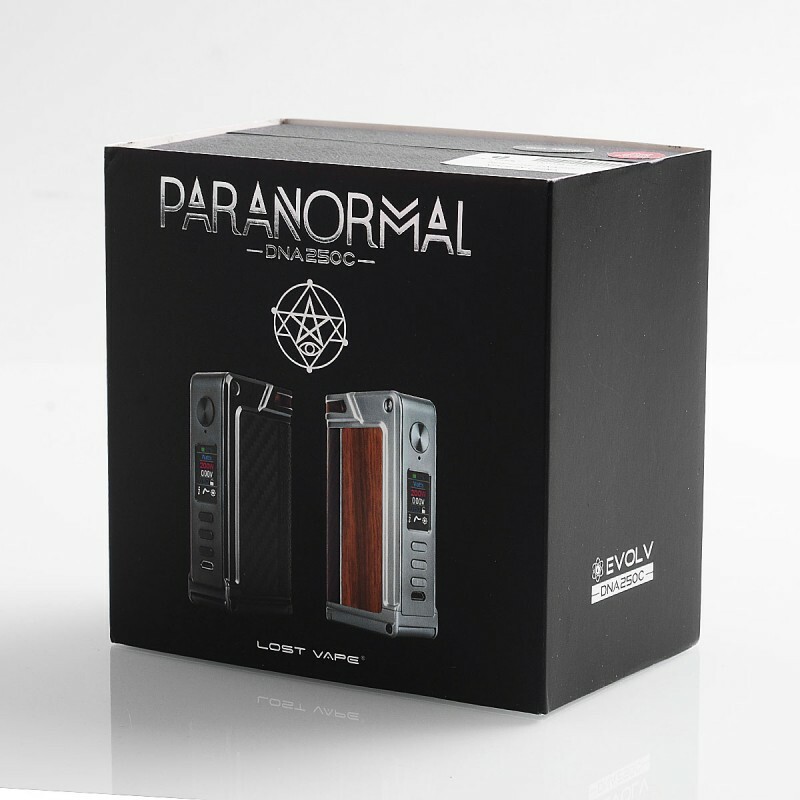 Powered by dual 18650 batteries (not included), the Paranormal can be varied from 1 to 200W. 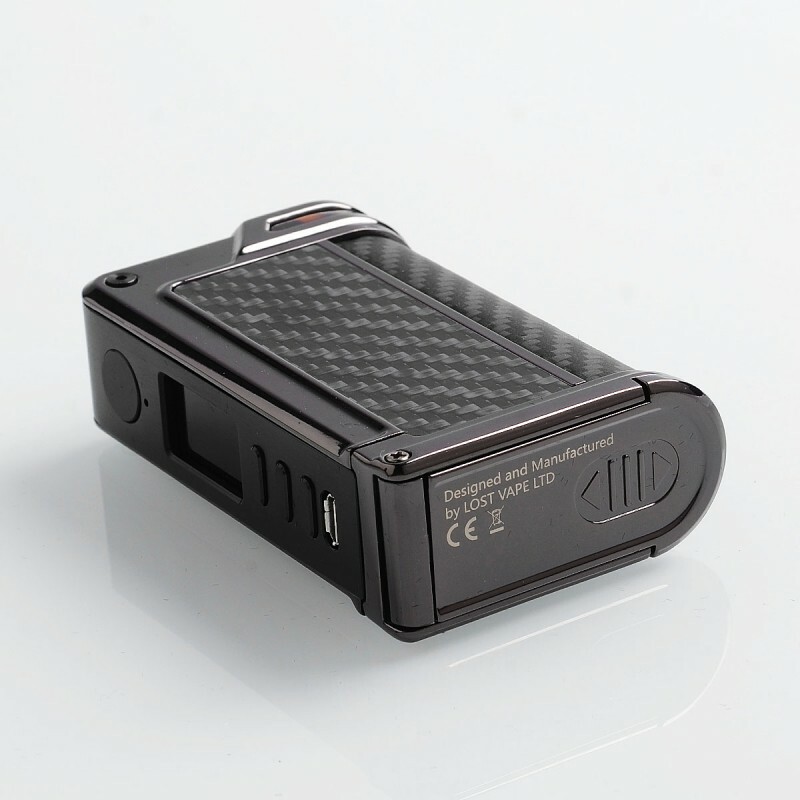 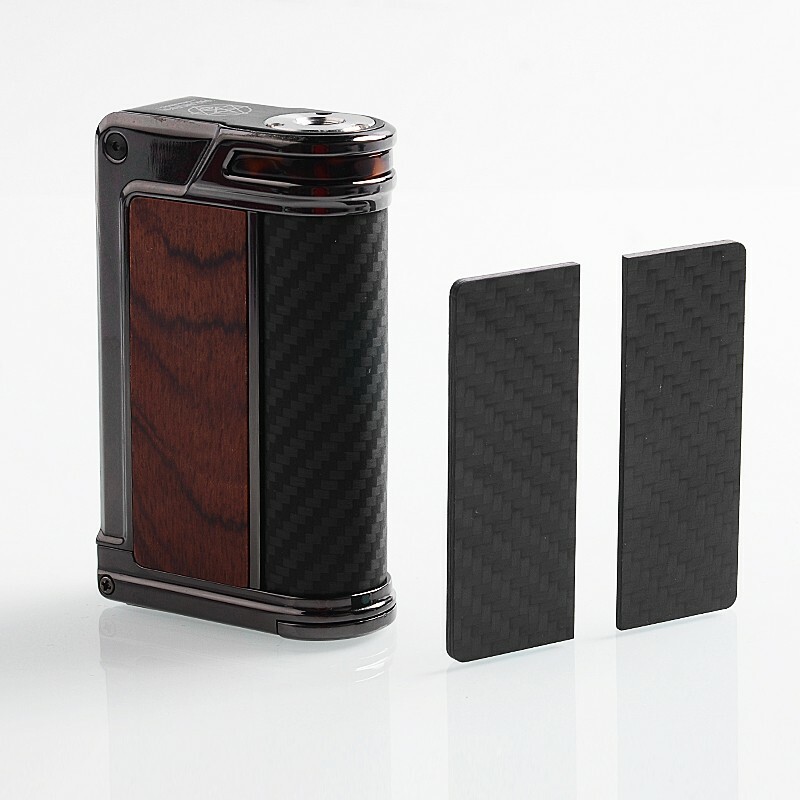 The On-the-Go function of DNA250C allows Paranormal DNA250C to act like a power bank. 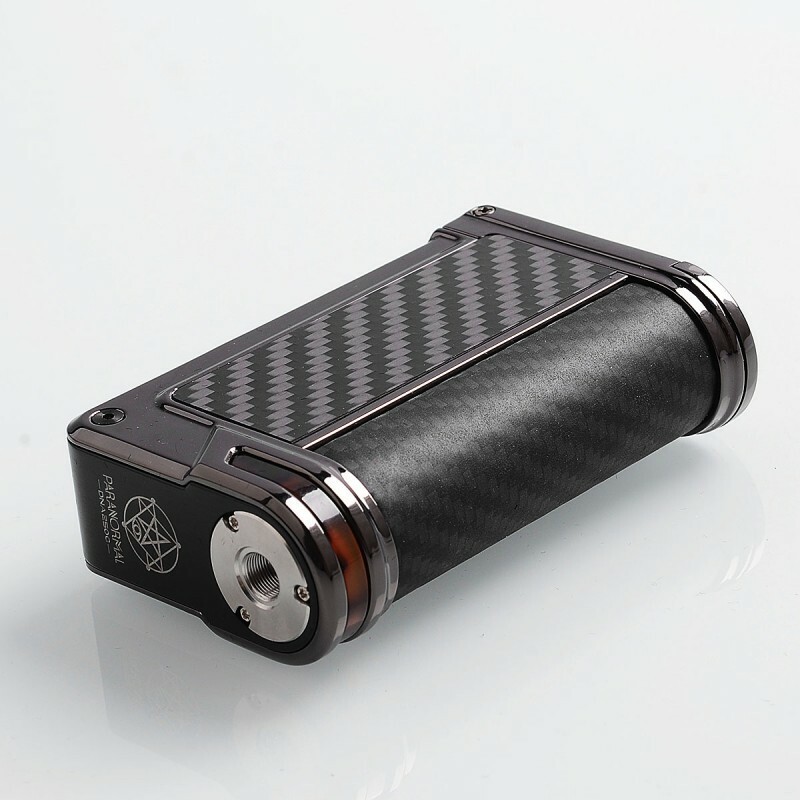 This one is gun metal (grey) frame version. 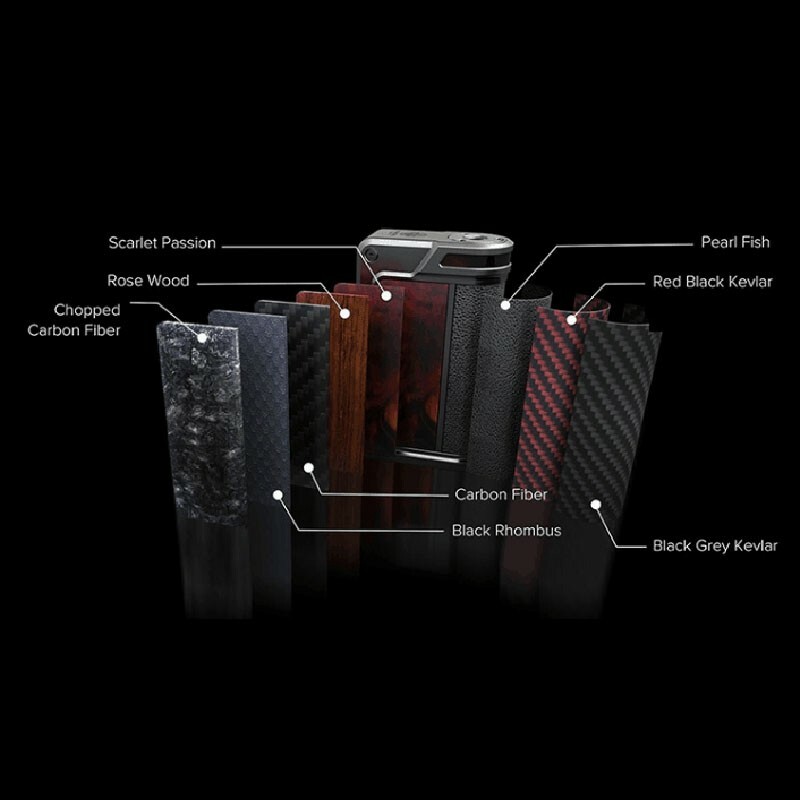 For the color combination, please refer to the last image. 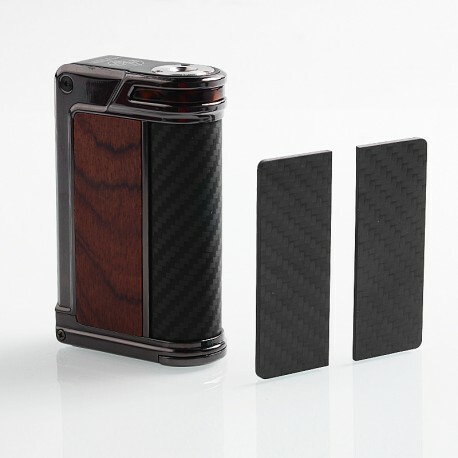 This kit comes with two kinds of panels (Wood and Carbon Fiber) for replacement. 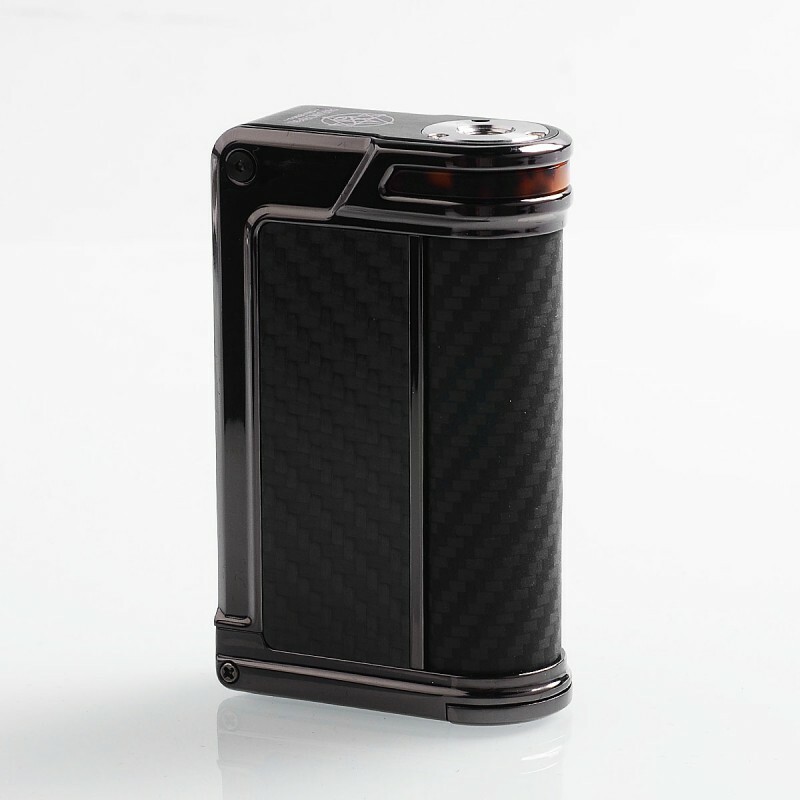 Boost: allow higher mass coils to reach the point where they produce vapor quicker. 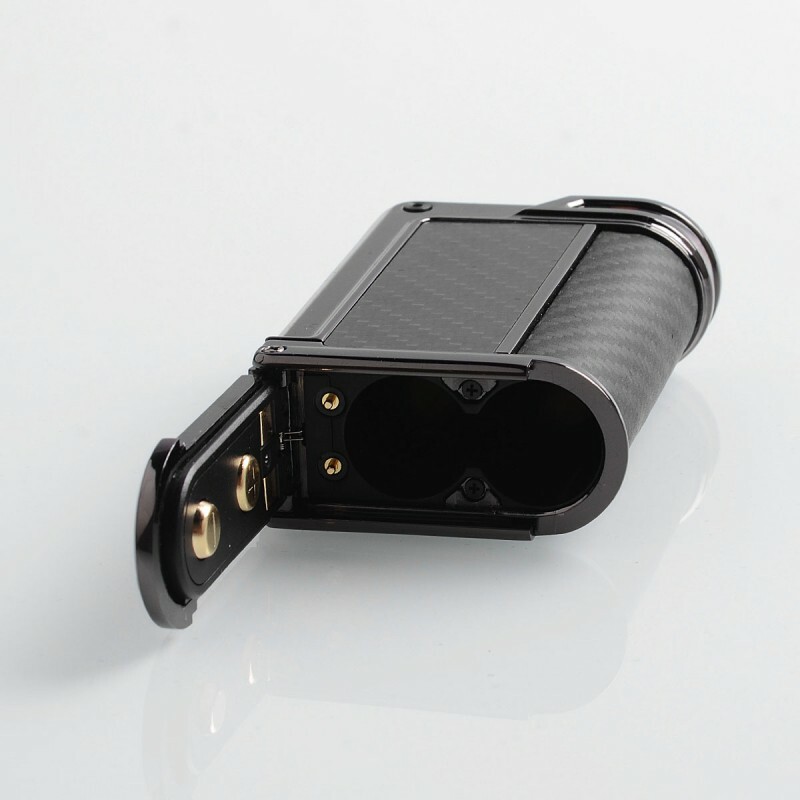 The Boost value is adjustable from 1 to 11.